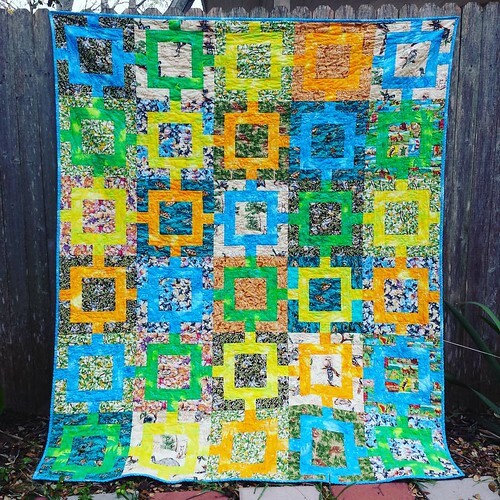 Welcome back to Free Pattern Friday! Today, I thought we’d do something a little different. In a shocking turn of events, today’s patterns are not paper pieced! 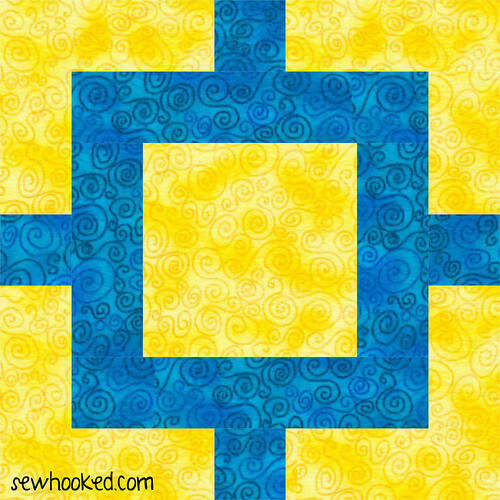 As you’re probably already aware, in addition to living it up here on Sewhooked, I also run Fandom in Stitches, a fandom quilting website. 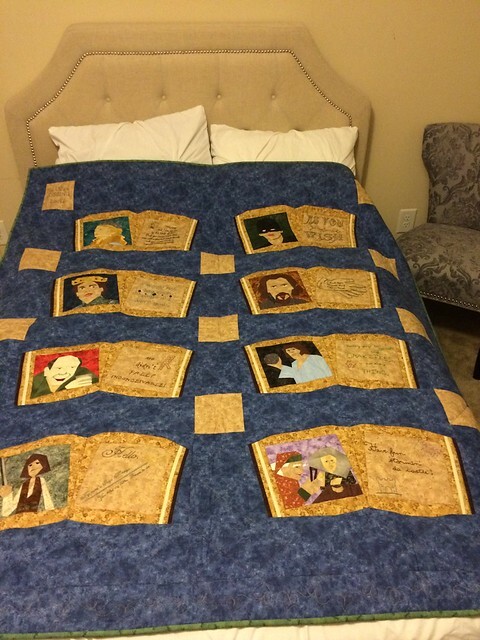 One of the best parts of Fandom in Stitches are the awesome quilt-alongs that we host there! 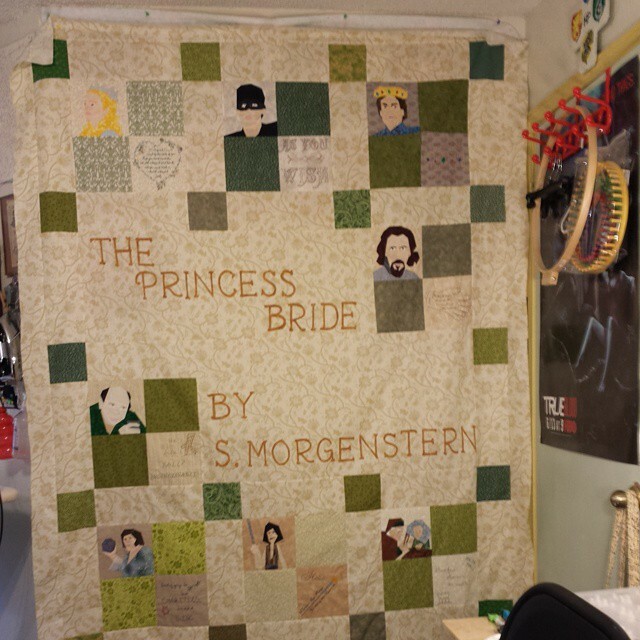 As You Wish: A Princess Bride Quilt & Stitch Along took place on Fandom in Stitches in 2014. We had lots of amazing designers contributing patterns to hand stitch and paper piece. As You Wish had two final options, both designed by yours truly. 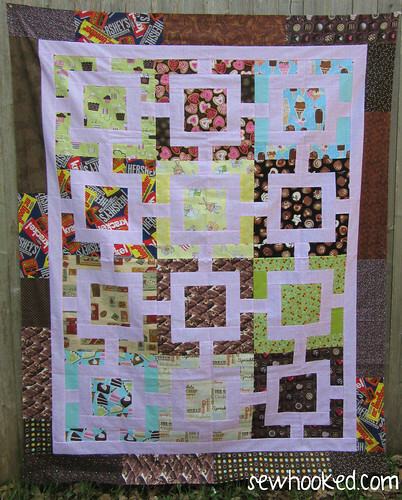 Both quilt patterns can be used with any 7″ (7 1/2″ blocks). 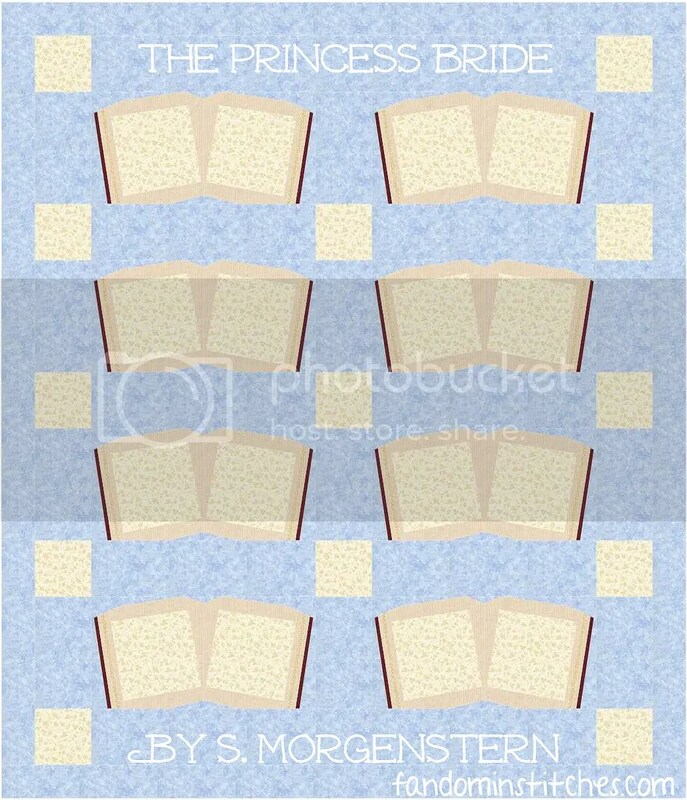 You can even fussy cut a fun fabric or use pre-printed fabric book pages. 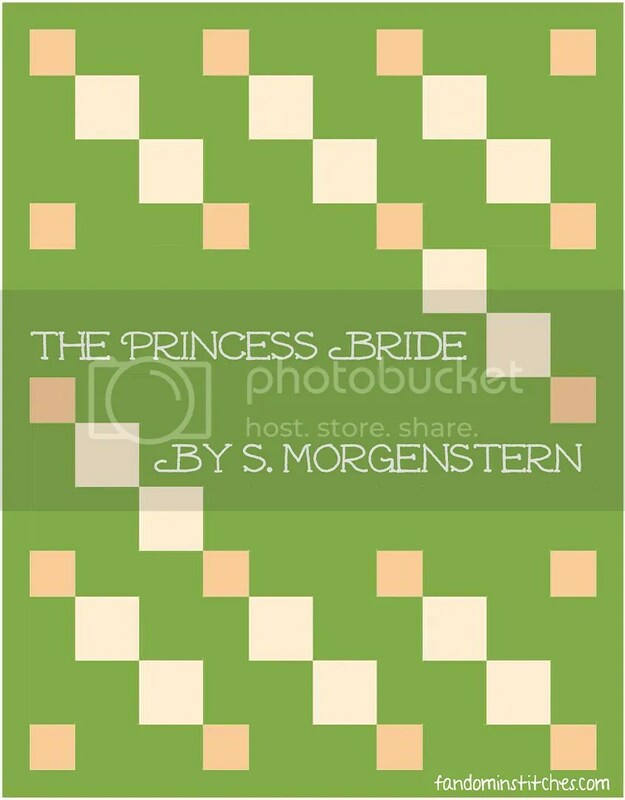 Free Princess Bride Patterns are here! 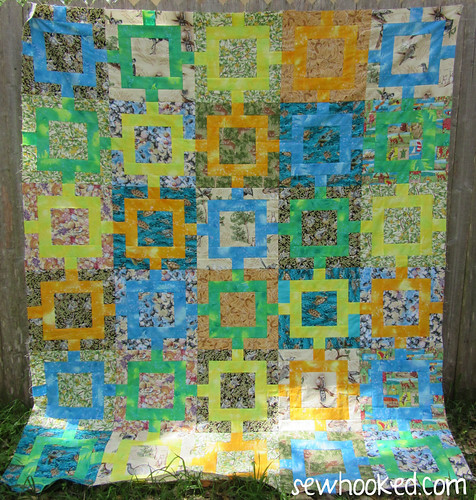 Amber, my fabulous pattern tester’s, finished Open Book quilt. 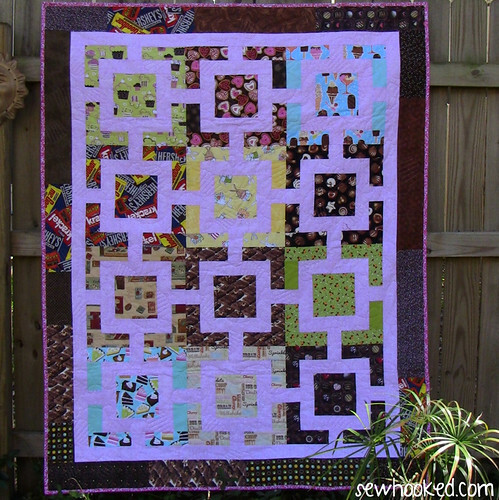 This entry was posted in Fandoms, quilt pattern and tagged as you wish, Fandom In Stitches, four patch layout, free pattern, free pattern friday, open book, princess bride, quilt design, quilt layout, quilt pattern, traditionally pieced, ufo, UFOs on April 14, 2017 by Jennifer Ofenstein.